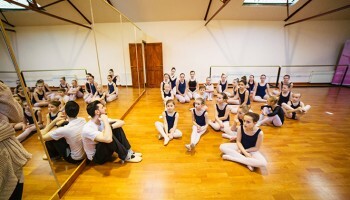 Elite Academy of Dance (est. 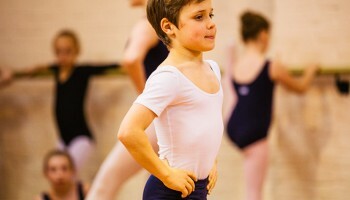 2009) is Inverclyde’s only dedicated Royal Academy of Dance School of Classical Ballet. 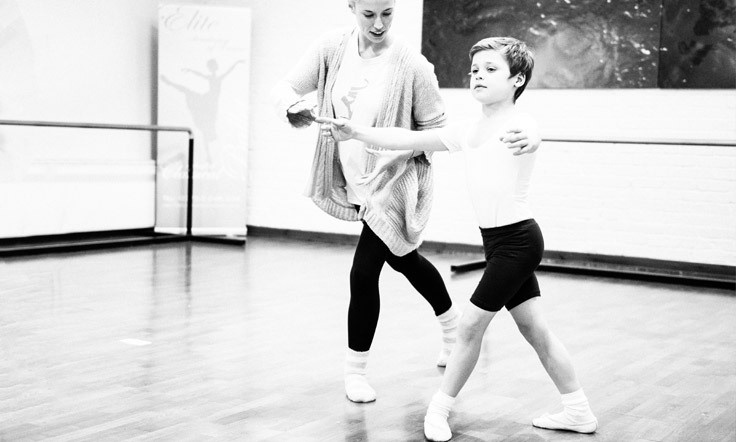 If you have a passion or interest in Ballet Elite Academy of Dance is the place to go. 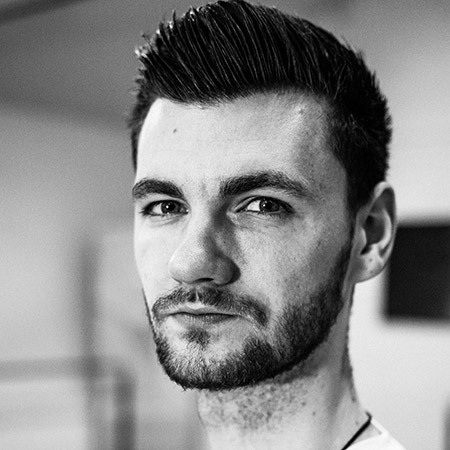 Classes are run most weekdays and at weekends, and we have classes for all ages and abilities. 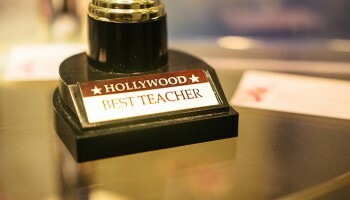 The continued success of Elite Academy has been down to owner Julie Gunn. 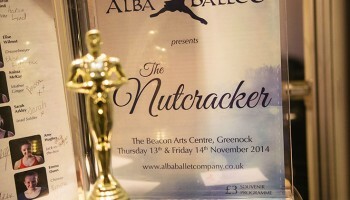 Julie who was born and bred in Inverclyde and is passionate not only about Ballet but for her local community as well. 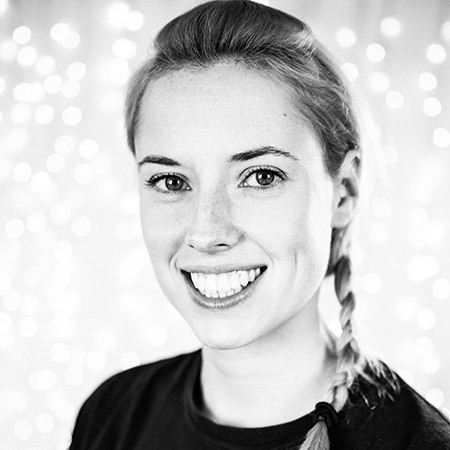 Julie is the only fully Trained Royal Academy of Dance teacher who lives in Inverclyde. 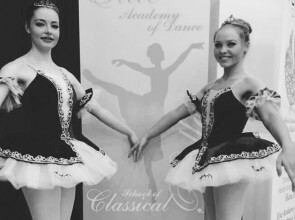 During the past 7 years Elite Academy of Dance has had 7 pupils who have gained places at Scottish Ballet Associate Scheme, 3 have gone on to the Dance School of Scotland and one who has gone into fulltime training at Ballet West and of course lots more who have had great fun while learning all about Classical Ballet. 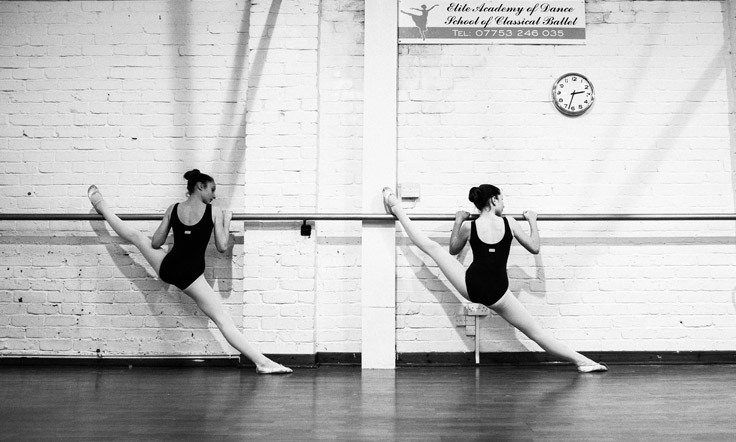 So if your child is thinking about or showing an interest in Ballet, Elite Academy is the only Classical Ballet School in Greenock with a proven track record of success not only in placing students at higher levels, but with exam results and performance experience. 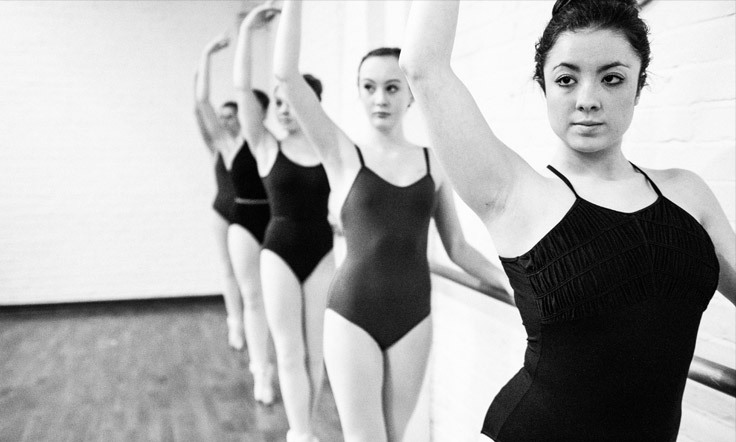 Our certified Royal Academy of Dance teachers are professionally trained in Classical Ballet. 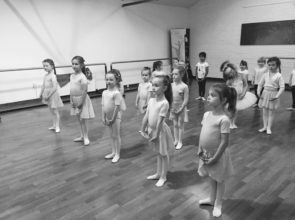 Please get in touch for any further information you may require about Elite, Alba or Classical Ballet Our Private Ballet Studio is at 15a Watt Street Greenock, feel free to pop in any Monday, Tuesday or Friday evening.